Botanical Name: Santalum spicatum**Plant Part: Wood**Extraction Method: Steam Distilled**Origin: Australia **Description: Extracted from plantation trees, Australian Sandalwood is a viable, environmentally friendly tree considered to have higher anti-microbial and anti-inflammatory properties This tree is parasitic, burrowing its roots into nearby trees to gain sustenance for the first seven years, leaving the other to die. To produce oil this tree must be over 30 years old, preferably around 40-50 years when it has reached its oil production peak. **Color: Pale yellow to golden yellow clear liquid. **Common Uses: Sandalwood is mainly used in perfumery, cosmetics, and aromatherapy. 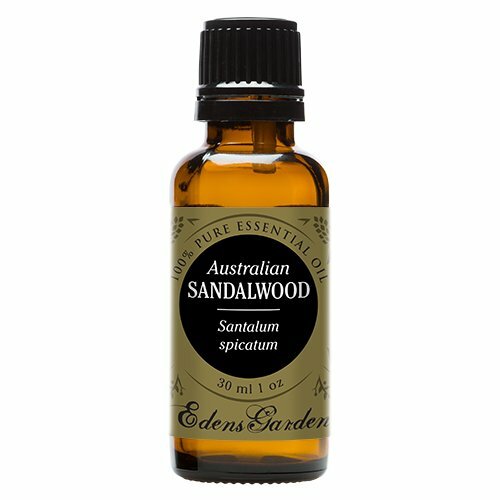 Australian Sandalwood Essential Oil is considered to have strong anti-microbial and anti-inflammatory properties. **Consistency: Medium**Note: Base**Strength of Aroma: Medium**Blends well with: Jasmine, Ylang-ylang, Rosewood, Patchouli, Vetiver and Rose. 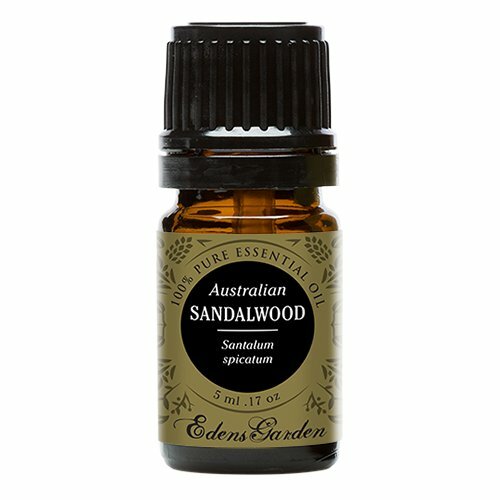 **Aromatic Scent: Sandalwood Australian has a sweet, rich, woody, exotic and lingering. It is oriental, luxurious, and balsamic with deep & soft aroma. **History: Sandalwood Australian - like all of the sandalwood family - is considered to be an exquisite oil, particularly as ethical harvesting has reduced available quantities. Some thirty species of sandalwood occur throughout Asia, Australia and the Pacific region. Six of the species are native to Australia. One species, Santalum spicatum, is presently being harvested in the Goldfields region of Western Australia. The high value of the wood and the oil has led to a steady decline of native sandalwood trees and increasing efforts to establish plantations. New Directions Aromatics continues to source their oil by ethical means including State sponsored auctions. 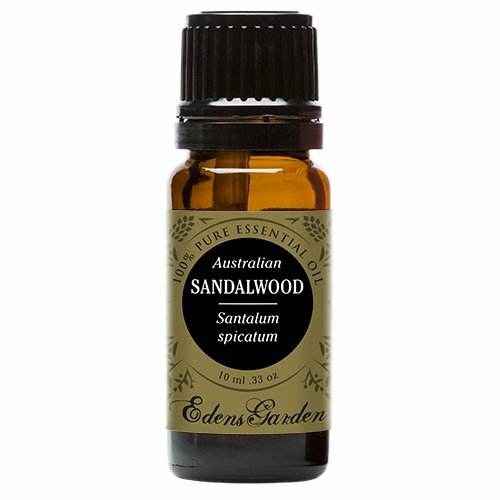 **Cautions: Sandalwood Australian is considered non-toxic, non-irritant and non-sensitizing oil.